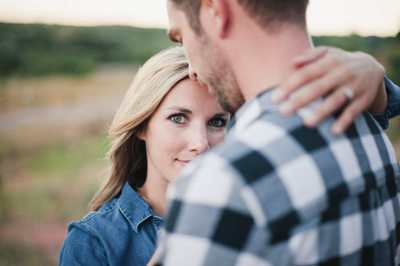 Booking an engagement session is an excellent way to celebrate your upcoming marriage and get a feel for what you're looking for in your wedding photographer. 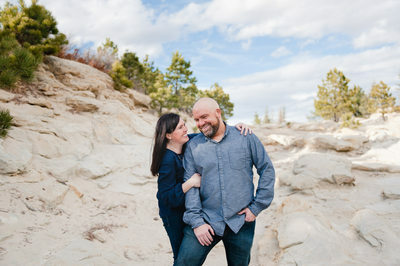 Most of the clients we work with choose to include an engagement session in their wedding package, which is a fantastic way for us to get to know you and for you to get comfortable in front of the camera. 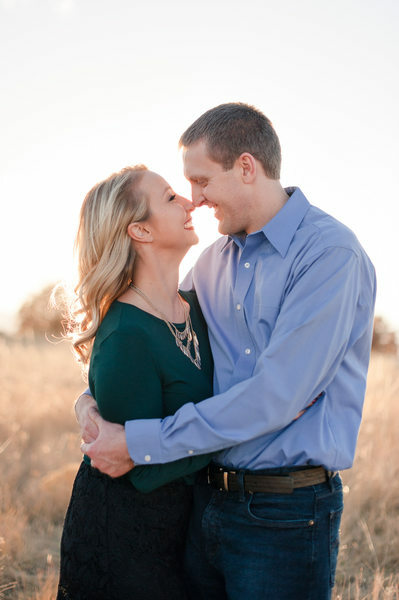 We love working closely with you as bride-and-groom-to-be - getting to know you personally before your wedding day. We like seeing how you interact and work together, and we love capturing what makes you special. 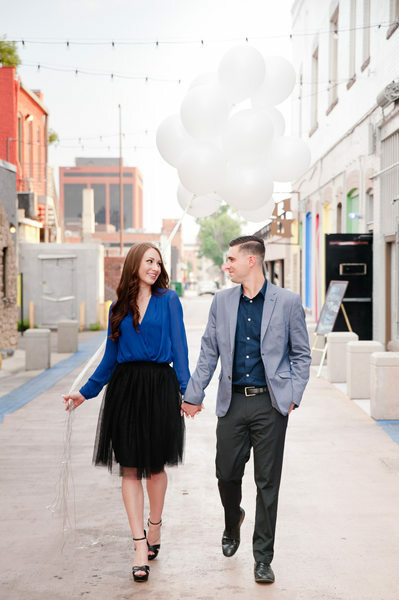 As your engagement photographer we give you style tips, help pick the best session location depending on the look you want, guide you with posing during your session, and help prepare you for the bride and groom portrait portion of your wedding day. 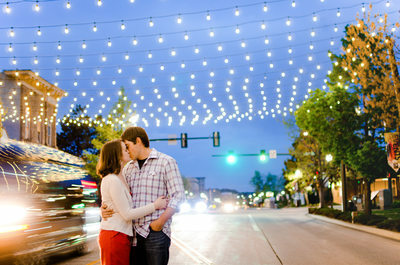 Here's a list of some our favorite engagement session locations, both in Colorado Springs and surrounding areas. While we enjoy shooting at these locations, we are always more than happy to travel to a new location of your choosing. Our engagement sessions come with any number of locations and outfit changes within your 60-90 minute photo session, an online gallery posted within three weeks featuring your beautifully edited, full resolution images for viewing and sharing, as well as rights to print. 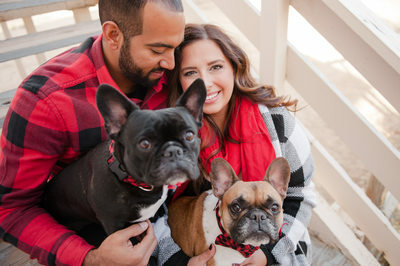 Engagement sessions with TMDexter Photography start at $400 and can be fully credited to any wedding package that includes an engagement session.